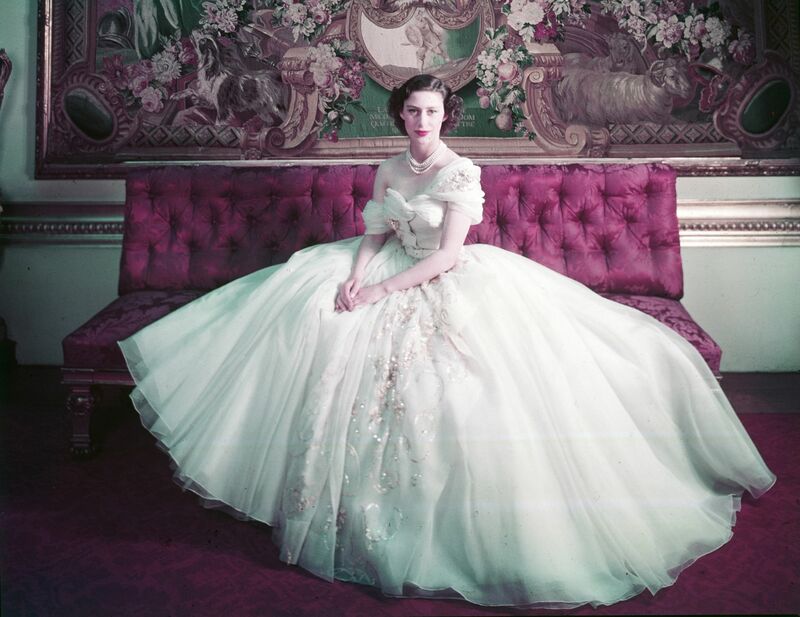 Gowns worn by Princess Margaret and Jennifer Lawrence will go on display as part of the UK's largest-ever exhibition devoted to the French couturier Christian Dior and the House of Dior. In all, the exhibition will present more than 500 objects, including 200 rare haute couture garments shown alongside accessories, fashion photography, film, vintage perfume, original makeup, illustrations, magazines and the designer's personal possessions. Horticulture, global travel and 18th-century decorative arts are all revealed as sources of inspiration that have defined the House of Dior through its successive artistic directors -- Yves Saint Laurent, Marc Bohan, Gianfranco Ferré, John Galliano, Raf Simons and Maria Grazia Chiuri. The London show adds a brand-new section exploring the designer's fascination with British culture, from the great houses and gardens of Britain to British-designed ocean liners such as the Queen Mary and Savile Row suits. Dior's collaborations with British manufacturers are likely explored, including Dents (gloves), Rayne (shoes), Lyle & Scott (knitwear) and Mitchel Maer (costume jewelry), as well as the designer's notable early British clients, including the ballet dancer Margot Fonteyn. One of the London highlights will be a dress worn by Princess Margaret for her 21st birthday celebrations, on loan from the Museum of London. "Christian Dior: Designer of Dreams" will be on display from February 2 to July 14.